New from Horde writer Jay Slater is the adventure novella Nathaniel Cannon and the Lost City of Pitu. 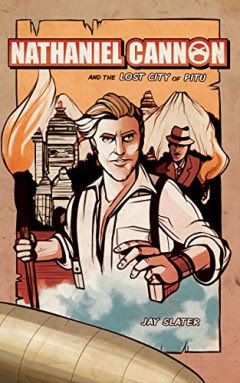 Nathaniel Cannon and the Lost City of Pitu is available on both Amazon and Smashwords. 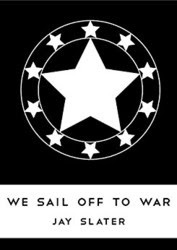 To celebrate this new release, Jay is giving away for FREE a limited number of copies of his Mil-SF novel We Sail Off To War with code PH37S on Smashwords.